In February, Numerai announced Numeraire, a cryptographic token to incentivize data scientists around the world to contribute artificial intelligence to our hedge fund (see Forbes, Wired, Smith+Crown). Earlier today, the Numeraire smart contract was deployed to Ethereum, and over 1.2 million tokens were sent to 19,000 data scientists around the world. Numerai is building the protocol to connect machine intelligence to the stock market, and we want you to build on top of it. Numerai has made over $200 000 in payments to our users. We have used bitcoin to make these payments. The problem with bitcoin is that it exists on a different blockchain to the Numeraire token. This drastically limits the extent to which decentralized applications based on Numerai can be automated and unstoppable because these applications cannot receive payment in bitcoin, they can only receive and use ether. 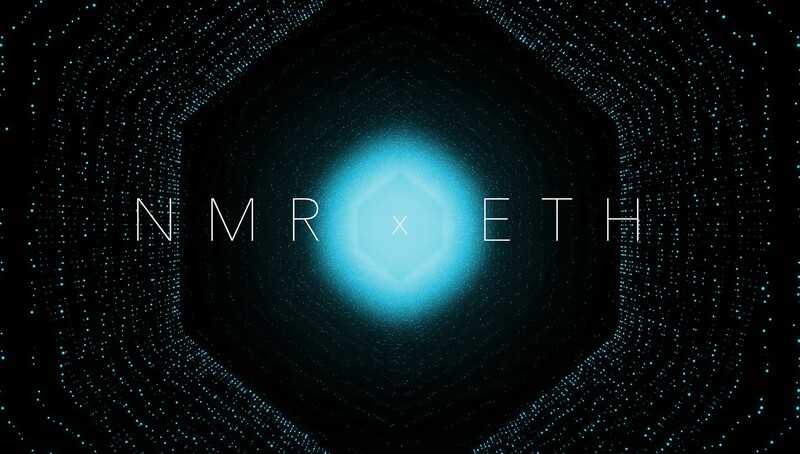 If Numerai made payments in ether, then a decentralized application on Ethereum could automatically use that ether to fund its operations (for example, its gas costs). Bitcoin payments make sense for people not for decentralized autonomous organizations (DAOs). We want to move more of Numerai onto Ethereum to accommodate DAOs. Making payments in ether will have large cascading effects for the kinds of applications that can interface with Numerai. Starting today, data scientists can withdraw Numeraire tokens to any Ethereum address, and interact with the smart contract. Data scientists can also use Numeraire to earn more money by staking it on their predictions. If their predictions perform well, they earn more money. If their predictions perform badly, their Numeraire is destroyed on the blockchain. The staking mechanism creates a powerful new incentive to build the best machine learning model on Numerai. For thousands of people, staking Numeraire will be the first time in their lives they have interacted with an Ethereum smart contract. And they can do it all from Numerai’s website without needing to manage keys or use an Ethereum client. This is not speculative; you can stake Numeraire right now, and the Ethereum transaction will influence the course of Numerai’s hedge fund. It is important to us that the holders of Numeraire are the people who it is most valuable and useful to: the data scientists building Numerai. So we have distributed the initial allocation of Numeraire for free to our data scientists based on their past performance in Numerai’s tournament. Numeraire can only be earned by competing in Numerai’s data science tournament. The Numeraire token is the reward for proving the intelligence of a machine learning model on Numerai.